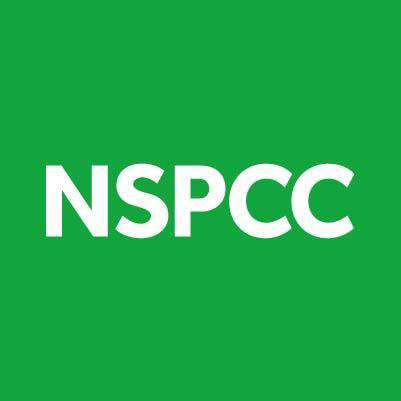 A fantastic amount of money raised for a truly worthy cause. 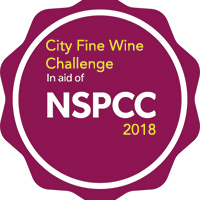 Lea and Sandeman have now been involved with the NSPCC and City Fine Wine Challenge for over a decade and this year the event raised an astonishing £200,000! 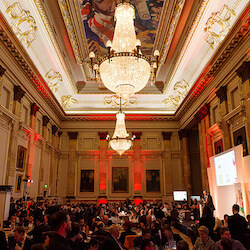 This is a significant increase on last year and something about which everyone involved with the event should be very proud.